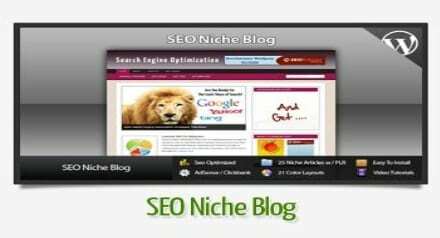 Get this Professionally designed blog about SEO is done for you, Instant Profit Niche Blog. 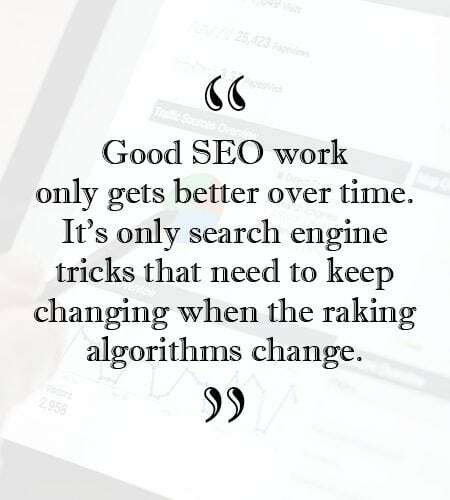 Loaded with high-quality content about SEO. You can set this up in few easy steps – no need to install WordPress from the scratch. Sell Ad Space on Your Blogs and gain instant authority and credibility. No technical experience is required. This package in includes 20 PLR Articles about SEO as well. You can get this Social Marketing Ebooks Kit as well to load your blog with ebooks for sale.